British, traveller, foodie & cat-lover. 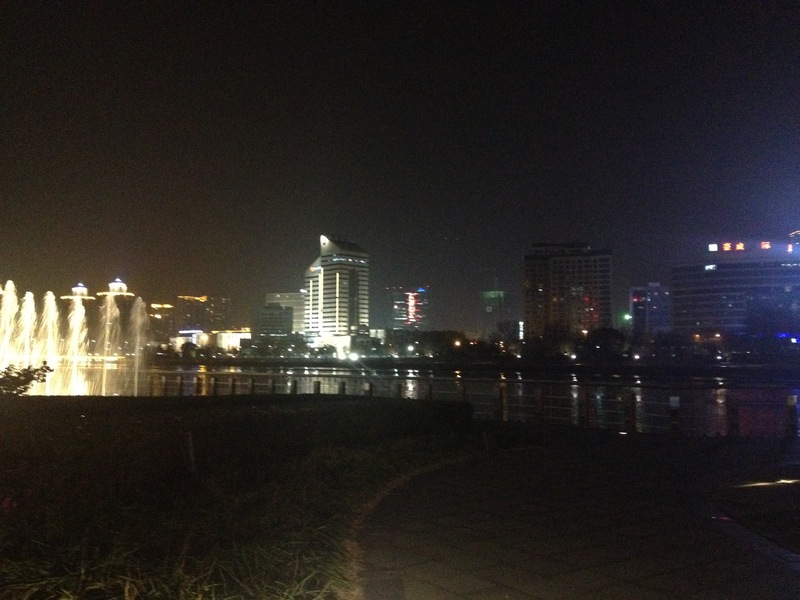 Published inYear Abroad #China: Becoming a 中国通 – part one. A Life of a Language Student Powered by WordPress.com.